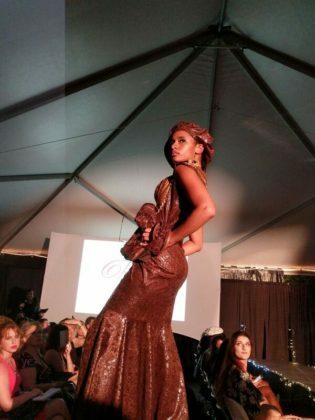 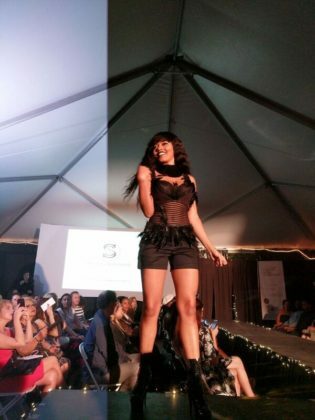 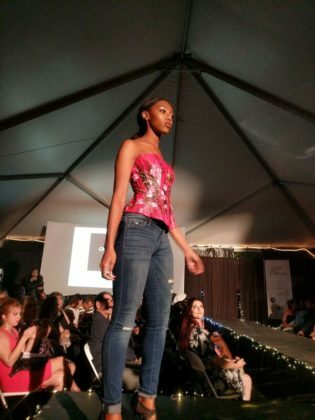 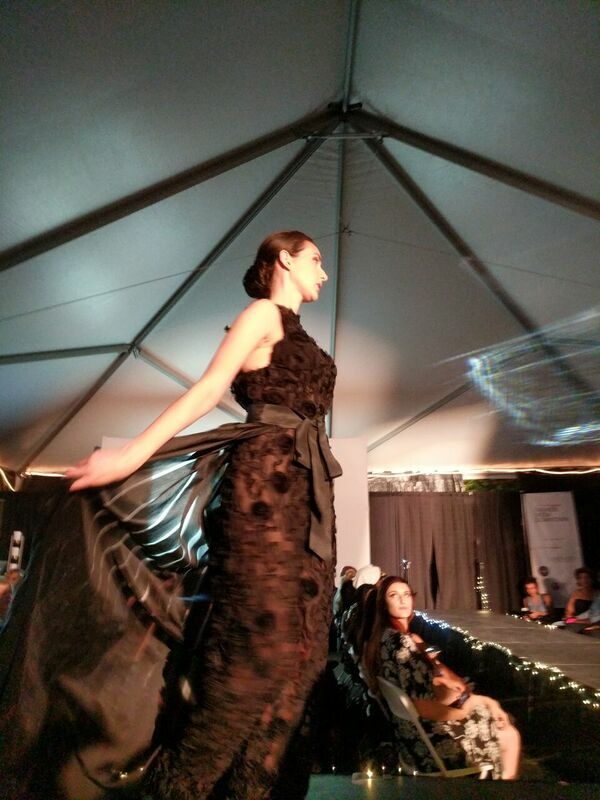 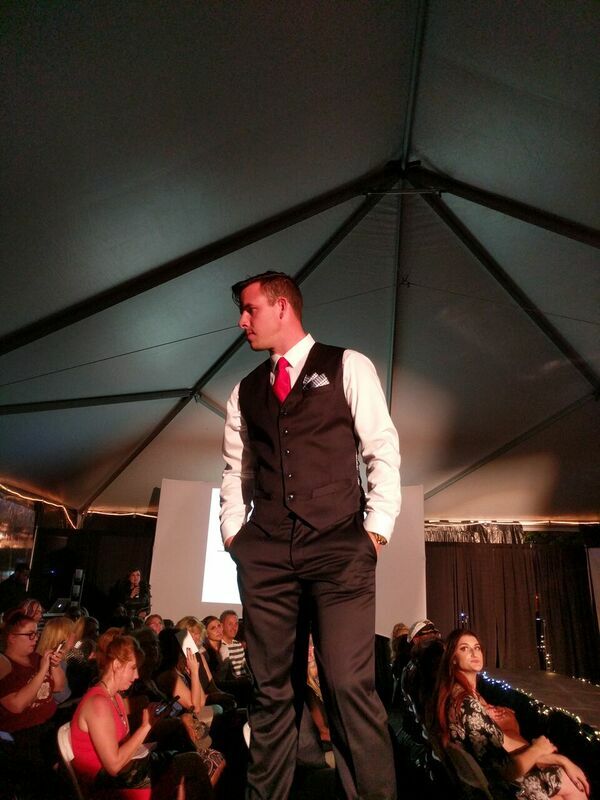 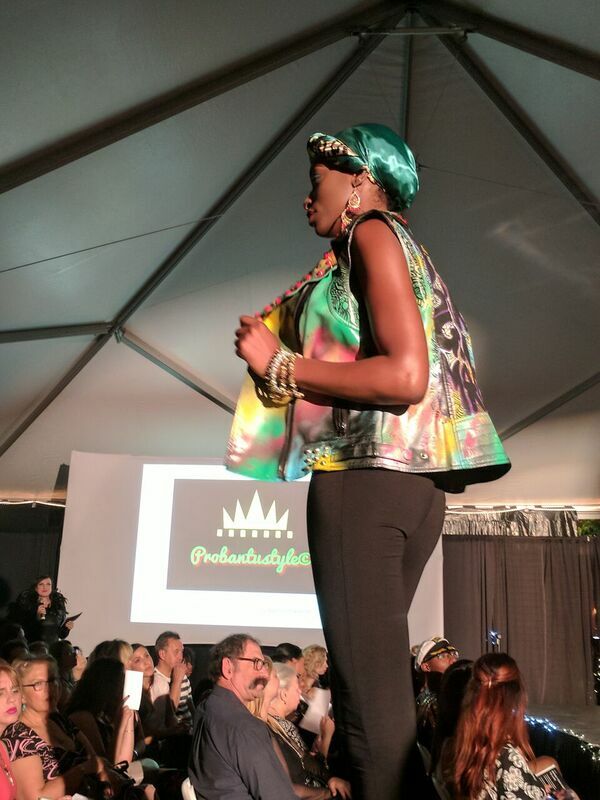 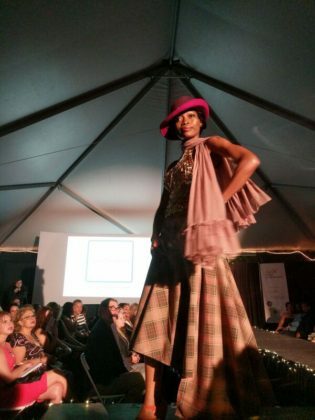 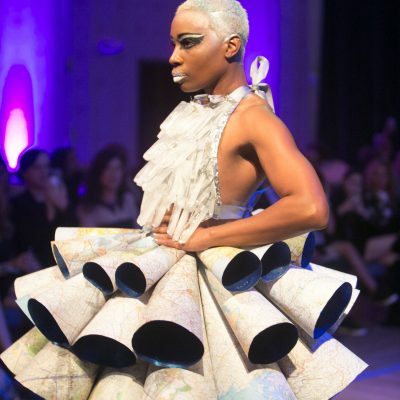 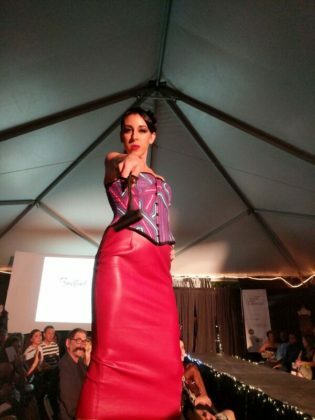 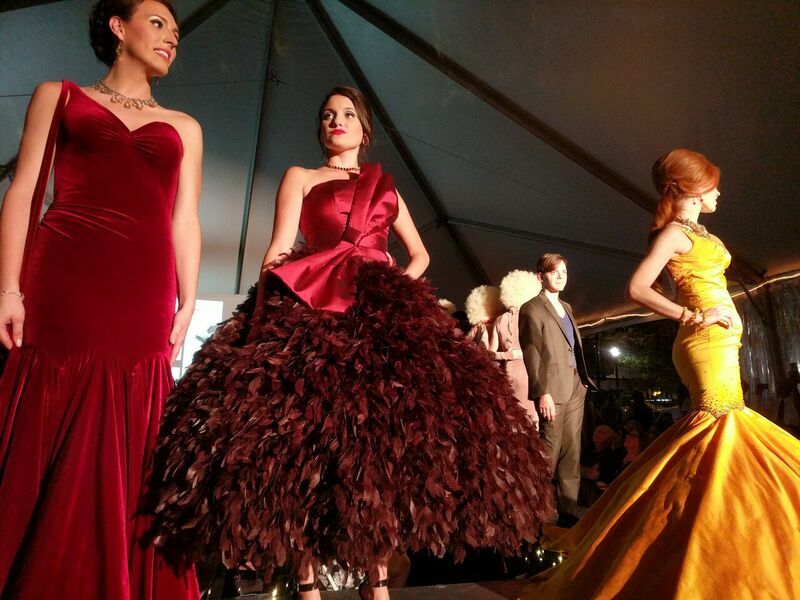 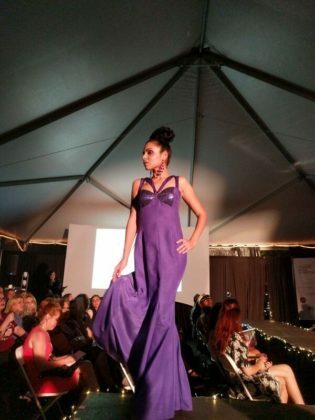 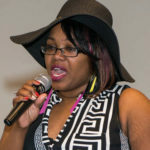 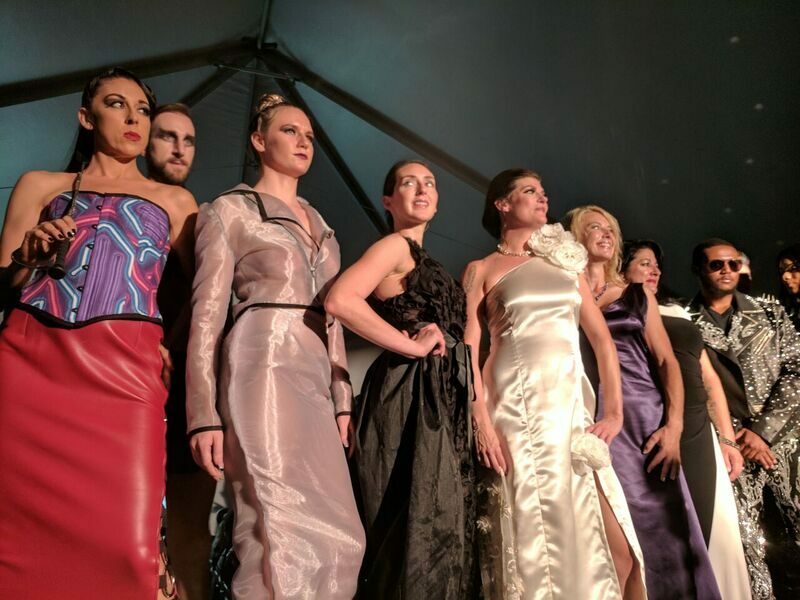 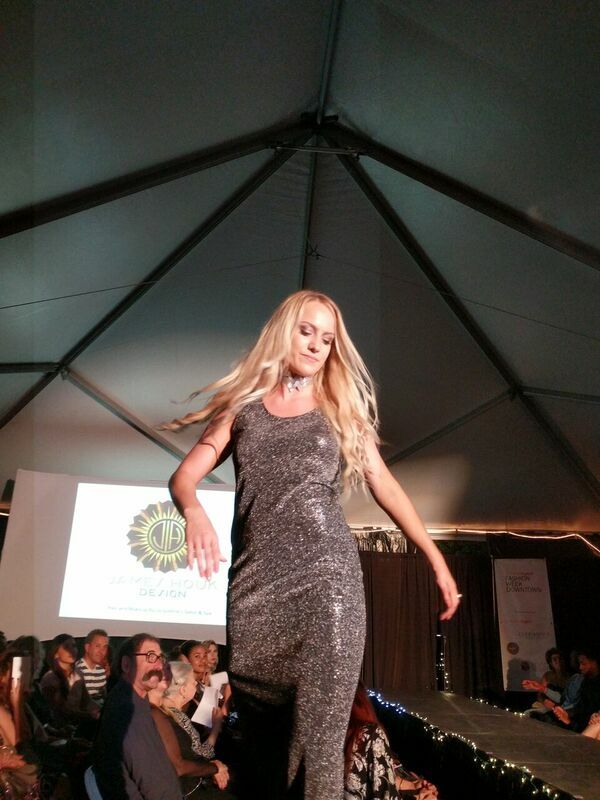 We at Inspiring Lives Magazine hope you enjoy these snippets from some of the fantastic designers featured at last night’s Runway Show for Pittsburgh Fashion Week Downtown. 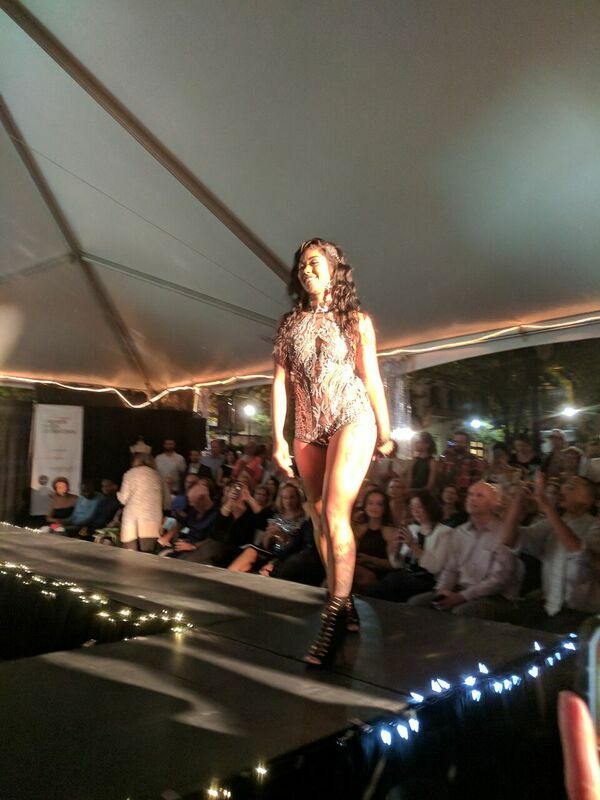 It was an amazing experience from start to stop! 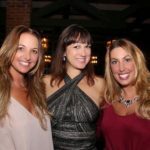 The run through with Dr. Shellie Hipsky Emceeing. The beautiful sneak peeks of the glorious fashion, back to @Perle then the hair, the makeup and nervous/excited energy just swirling around-it were intoxicating.